Thankyou so much Jude. I'll be in touch after Malvern maybe if that would be convenient. WOW Lynn she looks so good and believe me Veruchka and Preia are not "skinny" at the mo - toooooooo much grass and a mum who hasn't enough hours in the day to excercise them - LOL they excercise themselves on acres of pasture!!! Maybe that's why we have flies in the summer!!!!! 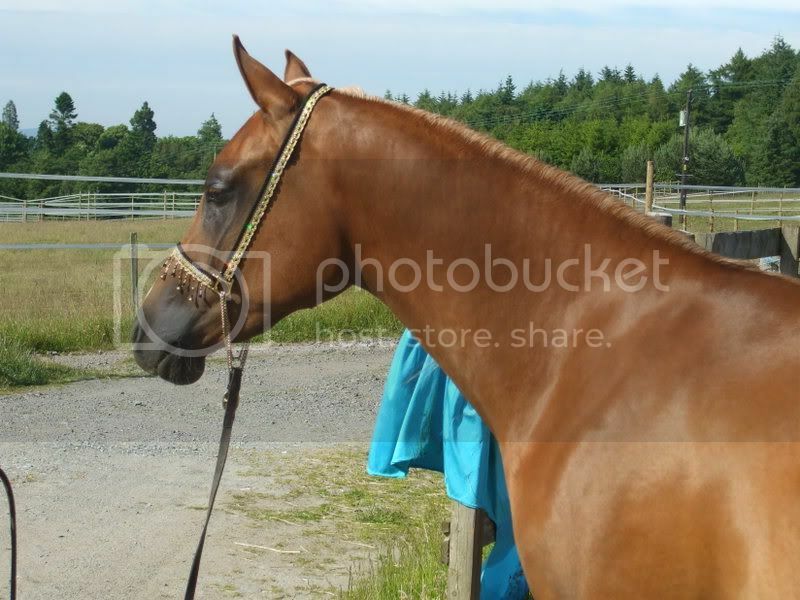 hi I have a mare out of Belle Epoque (Divah) I have had her for 12 years now and she is in foal to DormaneIt sounds as if you have acquired some of Heather Wibaut's stock I also know John Elliott who used to train some of hers. My Saudi being one of them. 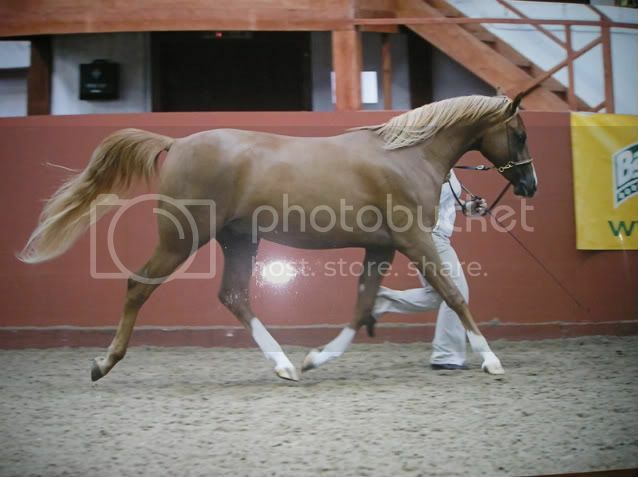 Also Rezahs soul man who was owned by a friend and trained by Fred Offord. Susan you are more than welcome to send me your photo and I will gladly add it for you. As a Russian enthusiast it is so nice to hear of others with these wonderful horses. Please tell us how you acquired Kadera. Jane Kadri had Gonorar at Al Waha for a few years. 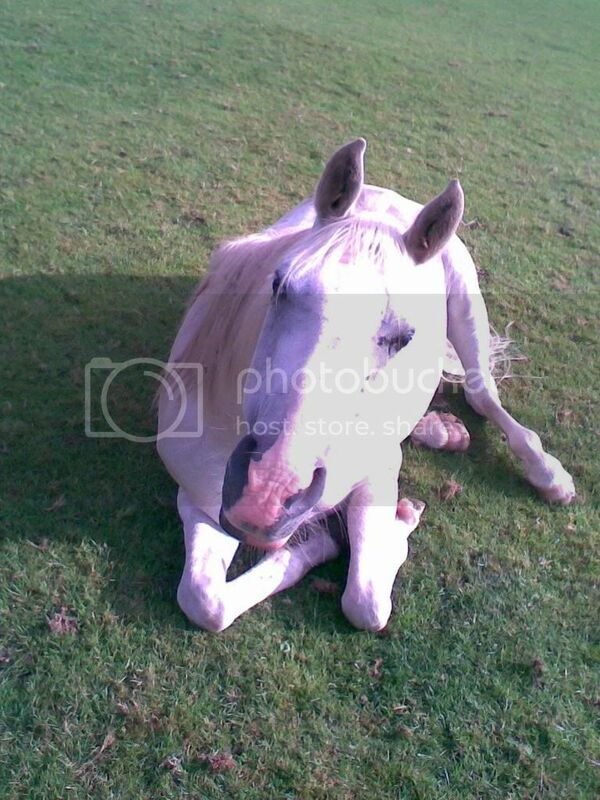 Any photo's of your Kerbella foal Heather? 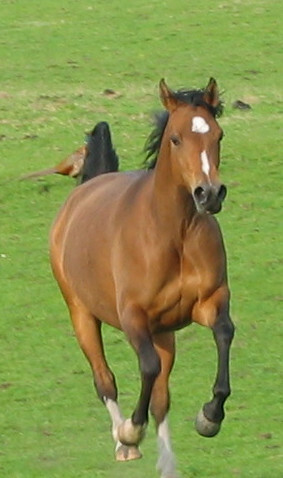 We have used his brother Fadjik this year for a 2009 foal. Hello Sam - sorry I missed this post - still trying to sort out some photos but if not possible I will bring some to the sale as a last resort. Why is it always late at night when trying to work out something technical, my brain can't cope. I used Kerbella for two mares and am pleased as I was looking for the Kesberoy factor and was disappointed when Al Sakbe had dried up - What size is Fadjik? Kerbella is only 1.53. Hi Heather, Fadjik would be about 15.2. Not that big, but boy can he move!